Data promos are back in action in Canada, with most carriers sending messages to current subscribers or past customers to try and entice them to switch over or to increase their data bucket. 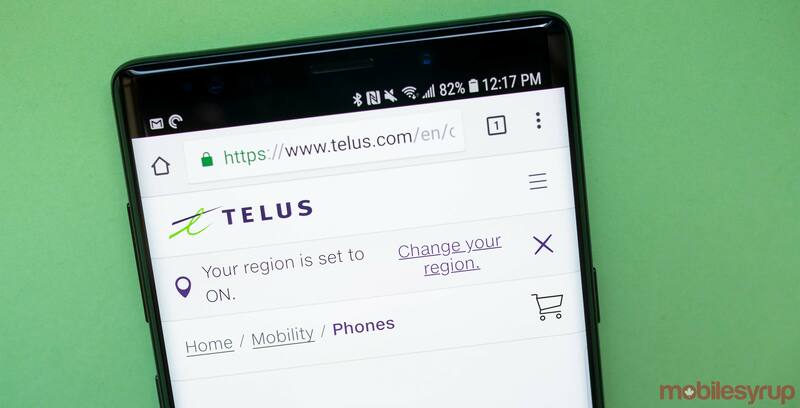 Telus, Canada’s third-largest wireless carrier with over 9 million subscribers, is offering an “exclusive data offer” to select customers on two-year contracts that includes 3GB of data for $10 per month, or 10GB for $25 per month. “TELUS Offer: We have an exclusive data offer just for you. Get 3GB of data for only $10/month or 10GB for $25/month,” reads the text from Telus. “Hurry, offer ends 2018-10-29. To purchase 3GB for $10/month reply MORE OR To purchase 10GB for $25/month reply DATA. Last week, rival carrier Rogers offered a wireless promo that gave ex-customers 10GB plans for $70 per month. In addition, Fido, Virgin, Koodo recently offered $56/10GB promo plans in Quebec and Ottawa. Since we are now in the busy Q4 period, do you think the carriers will bring back the 10GB $60 per month deal?